Courtesy of Montebello Fine Properties. Directions: North on Scottsdale Road, two blocks North of Indian Bend Road to Hummingbird then East to Artesia. Approximate size: 1592.00 sq. ft. 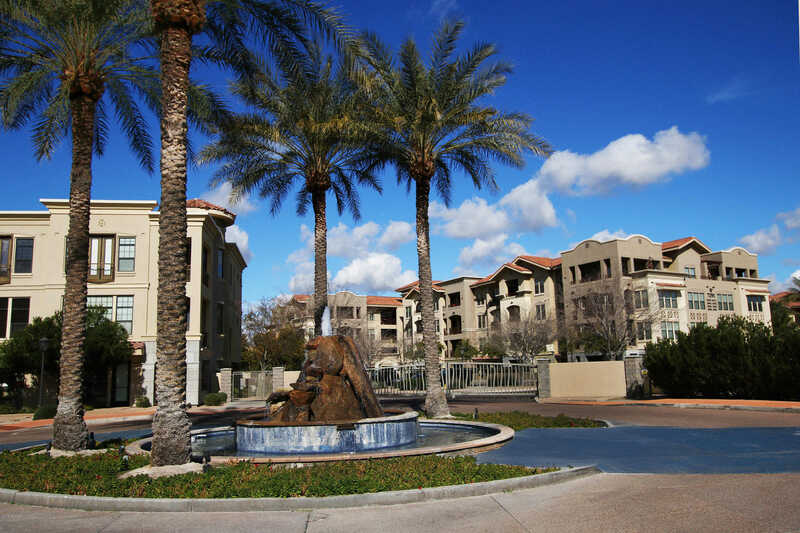 Please, send me more information on this property: MLS# 5880523 – $450,000 – 7291 N Scottsdale Road Unit 1015, Paradise Valley, AZ 85253. I would like to schedule a private showing for this property: MLS# 5880523 – $450,000 – 7291 N Scottsdale Road Unit 1015, Paradise Valley, AZ 85253.